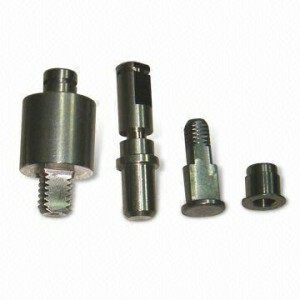 Lathe metal parts can be machined with tiny tolerance, precise dimensions and a smooth surface. Roughness is typically considered to be the high frequency, short wavelength component of a measured surface. That’s why most of RF Connector is machined by CNC instead of die-casting. Various metal shaft, metal valve, metal roller, rivet and special metal parts can be machined with customer’s engineering drawings. 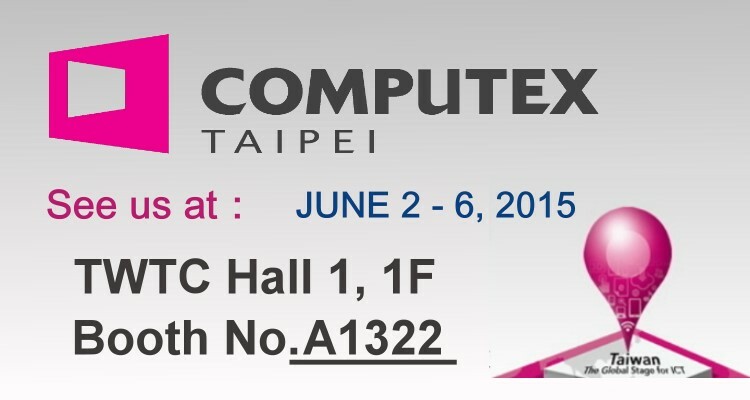 Please contact us for further discussing by email to sales@wellshow.com.tw. The lathe parts we can machine include Materials as below. Precision metal lathe machining we can offer with the tolerance +/-0.01mm min. 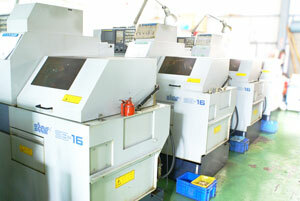 CNC is abbreviation of Computer Numerical Control. Lathe process primly is to remove materials from a rotating workpiece through the movement of various cutting tools like drill bits and mill bits linearly. CNC lathes are rapidly replacing the older production lathes like Toolroom lathe because of their ease of setting and operation. A combination 3 in 1 machine combines lathe, milling and drill all in one machine and can complete more complicated parts without secondary operations. Lathe metal parts can be machined with tiny tolerance, precise dimensions and a smooth surface. Roughness is typically considered to be the high frequency, short wavelength component of a measured surface. That’s why most of RF Connector is machined by CNC instead of die-casting or other manufacturing processes. Copyright Wellshow Technology. All Rights Reserved.